In the same way that daytime running lights help draw attention to your car, illuminated signage helps draw attention to your business. This translucent vinyl product permits use of affordable, easy to install LED Illumination that offers a uniform back-lighting with minimal electrical consumption. Due to the fact that this kind of illuminated sign uses a standard electrical outlet, Vancouver By-laws do not require an electrical modification permit to install this type of sign at your establishment. 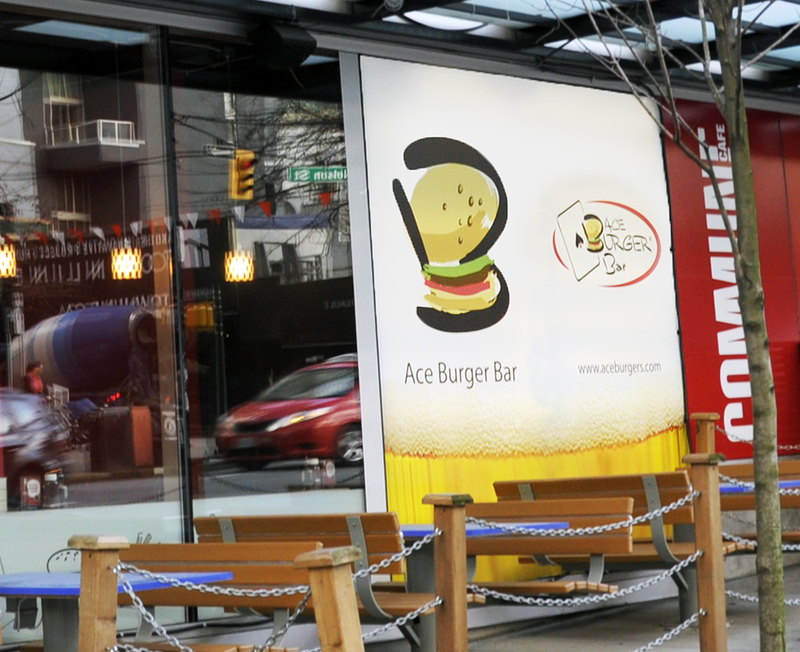 This entry was posted in Illuminated Signs Vancouver, Signs for Vancouver Business, Vinyl Signs, Window Displays and tagged Backlit Signs, illuminated signs, Vancouver Signage, Vinyl Signs. Bookmark the permalink.